Welcome to the blog tour for Ungifted by Kelly Oram! Thanks go out to Good Choice Reading Blog Tours and Kelly for getting this tour going. Be sure to follow the tour by clicking the banner above or going to the highlight post I shared right here. For my stop, I get to share my review! Let's do this, shall we? 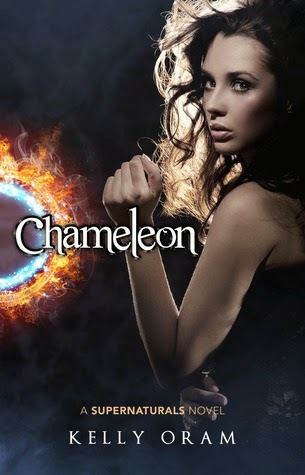 Chameleon is a very unique story full of action, adventure, mystery, love and heaps of confusion and teen angst. In short, I really liked it! 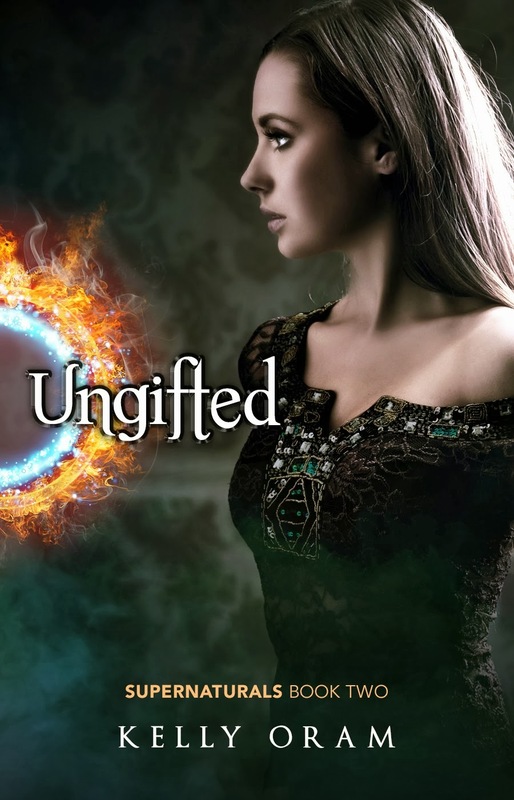 Since my stop on the blog tour for the sequel, Ungifted, is tomorrow, I thought it best to quickly let you know a few of my rambling thoughts about book one. So on with the show! Kate's dream boyfriend has just broken up with her and she's still reeling from her diagnosis of type 1 diabetes. Aidan planned on being a lifer in the army and went to Afghanistan straight out of high school. Now he's a disabled young veteran struggling to embrace his new life. When Kate and Aidan find each other neither one wants to get attached. But could they be right for each other after all? 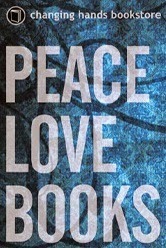 Sometimes you read a book, enjoy it, but aren't quite certain what to do about it. 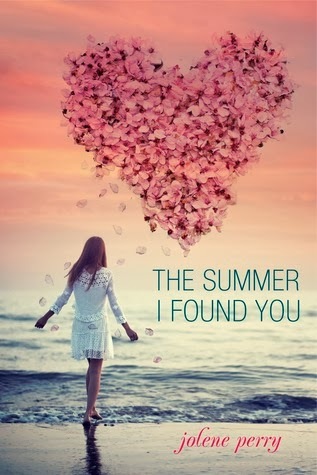 That might not make sense, but that best describes my feelings after finishing The Summer I Found You. I feel like this was a good idea, but the execution needs a little more tweaking and editing. I can usually look through editing and grammar mistakes in advanced copies, as I assume those flubs will be fixed before the book release. I know that nobody is perfect, but if those mistakes cause me to get lost or confused or hinder my enjoyment of the story, that's when I'll mention it. This rating would have been higher, if not for the mistakes that made me have to read sentences or paragraphs over again, just so I could try to see what the author was trying to say. I have a special promotion to share with you guys today! In celebration of the paperback release of Amazon Best-seller The Avery Shaw Experiment , YA author Kelly Oram is having a special Valentine's Day sale and Giveaway! From science geeks and serial killers to warlocks and rockstars, no matter your flavor, Kelly Oram has a fictional boyfriend for you! Make the most of this holiday of love and cuddle up with a boy who's sure to make you swoon, will never talk back, and will never ever break your heart! Visit KellyOram.com to see which boy is right for you and enter the Giveaway! Welcome to the the Official Cover Reveal for Stacey O'Neale's The Shadow Prince (a Mortal Enchantment prequel novella)! 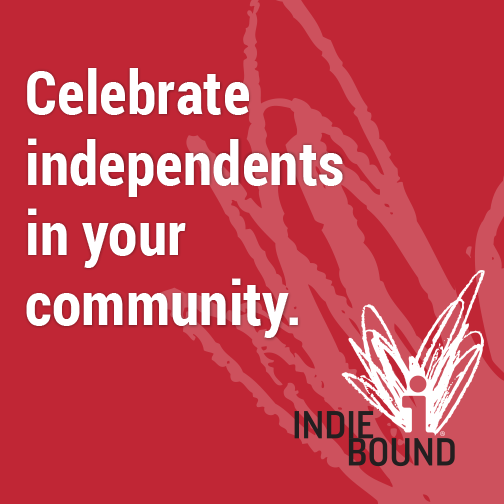 Thanks are due to Good Choice Reading Blog Tours for this wonderful cover reveal opportunity! It looks like this series is going to be really interesting, so check out the cover and details below. Be sure to enter the giveaway at the bottom of the post, too. 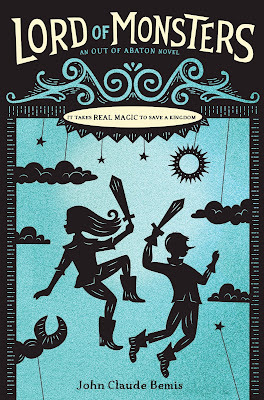 Now, without further ado, I give you the gorgeous cover for The Shadow Prince! I... I just... I mean... oh my word, I don't even know how to begin this thing! I honestly don't know what to say. I practically flew through Lady Thief. I loved Scarlet so much, but I might like this story even more. Then again, I don't know. Gah! I just don't know what to say! I am going to apologize up front if I seem a little... scattered in this review. My thoughts are everywhere and I just can't seem to wrangle them! 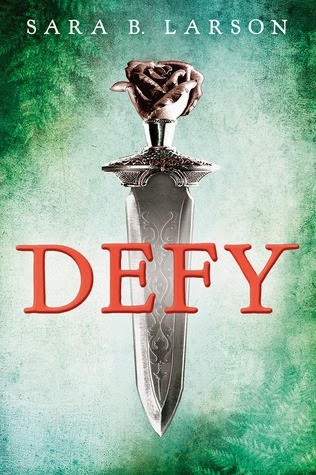 Also, as is per usual for sequels, there are likely to be spoilers for book one. On to the madness! Welcome to the the Official Cover Reveal for Gretchen McNeil's Get Even (Get Even #1)! 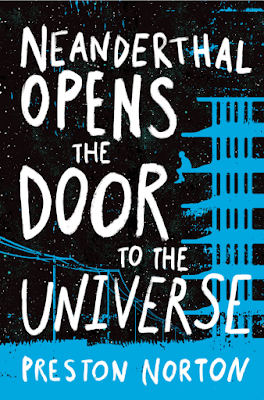 Thanks go out to Book Nerd Tours and Balzer+Bray for this wonderful reveal opportunity! 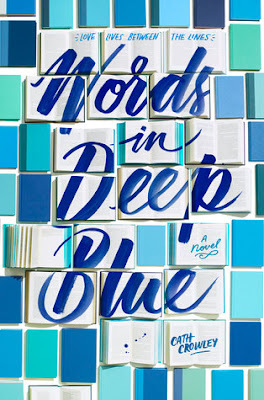 This looks to be quite the amazing book, so check out the cover and details below. Also, there's a giveaway for some awesome prizes at the bottom of the post. Now, without further ado, I give you the cover for Get Even! 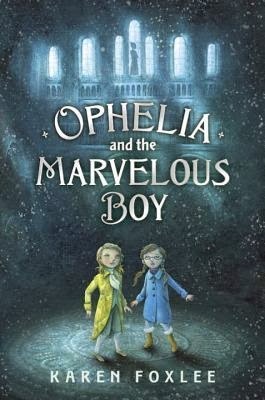 Newbery medalist Cynthia Voigt presents a rollicking mystery in three acts! I think I've become a fan of Cynthia Voigt. I'll be honest, I haven't read anything by this Newbery winner yet. I know! It's criminal, right? But honestly, her books were never assigned to me in school nor were they even on my radar. 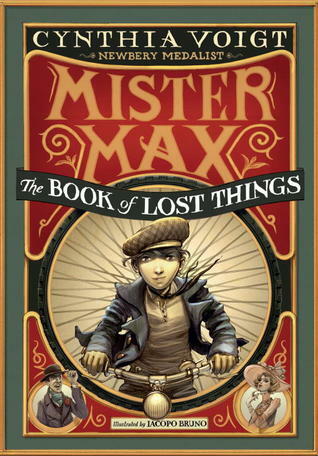 When I had the chance to read Mister Max: The Book of Lost Things, however, my curiosity was piqued. This story sounded like something my over-active imagination would simply devour, so naturally I agreed to read it. 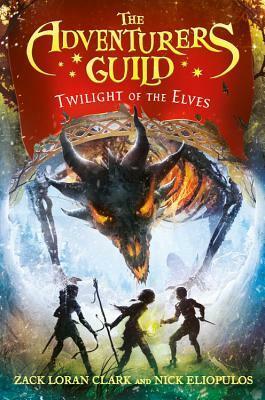 I am so ridiculously glad that I gave this story - and this author - a chance, because this book is a delight! 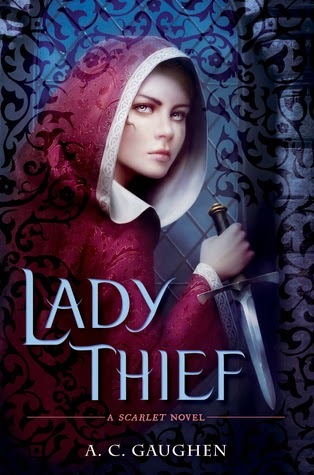 Welcome to the official blog tour for Lady Thief by A. C. Gaughen! 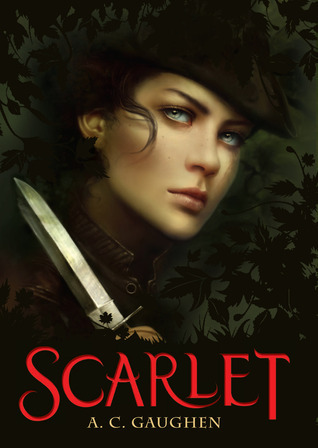 As is probably evident from my review, I seriously loved the first book in this series, Scarlet. Needless to say, I was ecstatic when I had the chance to take part in this tour. 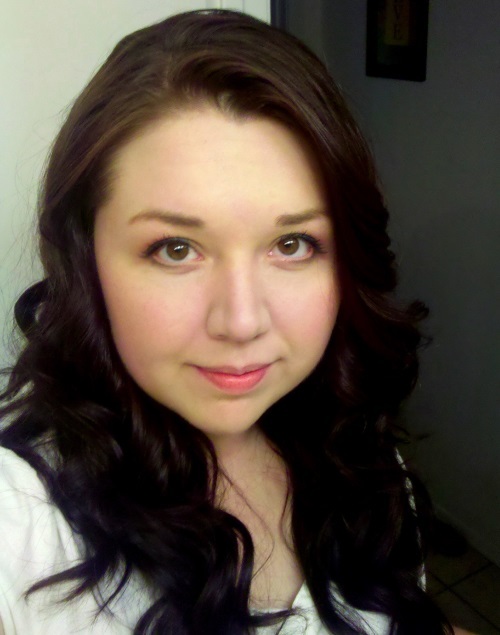 For my stop, I am super happy to have A. C. Gaughen sharing her Dream Cast!! Personally, I think this looks like an amazing line up, you guys. So check out who she picked for her leading characters below! To check out the other fantastic stops in the tour, click on the banner above. Also, be sure to enter the amazing (US only) giveaway while you're here! Now, without further ado, here's A. C. Gaughen and her Lady Thief dream cast! Hey you guys! The first month of 2014 is now over! I hope everybody had a wonderful start to the new year. Not too much has been going on in Litzaland, but that's not necessarily a bad thing! I was able to get a fair amount of reading done. I even got stuff done for my reading challenges! 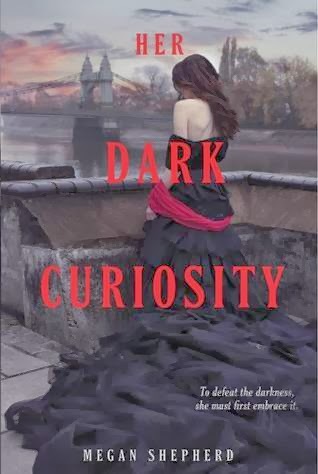 (To see how I'm doing with those reading challenges, go to the 2014 Reads page or click here!) I wasn't able to finish a reread for this month, but I'm still in the middle of it! I'm currently rereading Divergent by Veronica Roth, so I'm sure I'll be done in no time. In other news, there is one sad note pertaining to She Dreams in Fiction, as Nomi has bowed out of blogging. She may stop by for a guest post now and again, but until that time, it looks like you're stuck with me! So what have I been up to this last month? Let me show ya! Yeah! I totally got four reviews written, ya'll! Do you have any idea how excited I am that I was able to pull that off? I hope I can keep up the momentum as the year progresses. It's a nice feeling.